Brush Vegan Parker. With these brushes made of synthetic bristles of very high quality, the foam produced is particularly unctuous with a quantity reduced by half compared with a natural bristle brush. 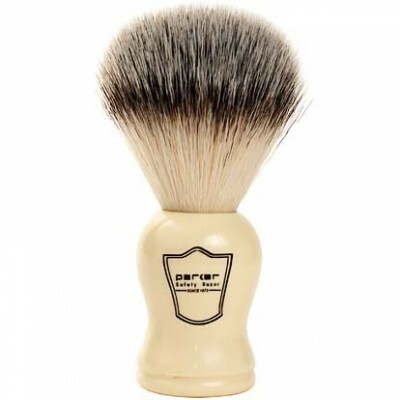 A new shaving experience that offers an alternative to all users who want to respect an ethic, a conviction.